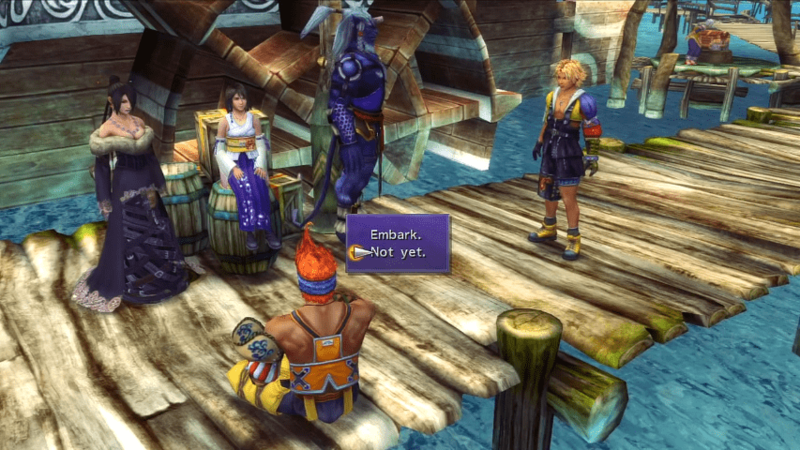 A complete walkthrough for Kilika in Final Fantasy X (FFX), including enemies encountered, obtainable items, and boss strategy guides. Once you arrive at the crossroads, head left. Proceed down the docks to find a crowd. Save at the Save Sphere. Go to the upper left corner of the map and talk to the child. Return to Datto and enter the hut. 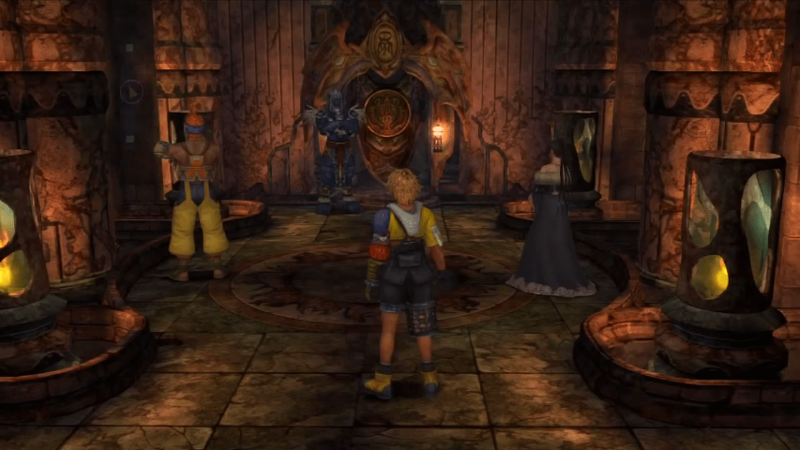 Go back outside, then turn right for a cutscene. Optional: Make a pitstop at the equipment shop. Talk to Wakka, then head west. Record your progress at the Save Sphere. Enter the forest for a cutscene. Train at the forest for experience. Take the east path before turning right at the crossroads. Read the tutorial and defeat the enemies. Optional: Return to the forest entrance and save. Head West and continue to the hidden path. Return to the crossroads. Go west, then north. Continue north and talk to the Guard Leader. Follow the path north and talk to the next Guard Leader. Keep going north, then make a left. Speak to Luzzu the Crusader. Optional: Go back and use the Save Sphere. Climbs the stairs and watch the cutscenes. Proceed North to enter the temple. Optional: Record your progress with the Save Sphere. 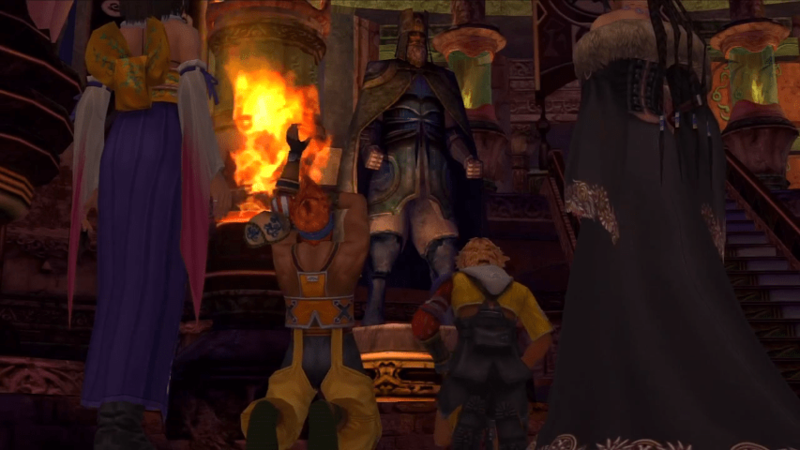 Go to Wakka and talk with him. Wait until the elevator returns to the top. 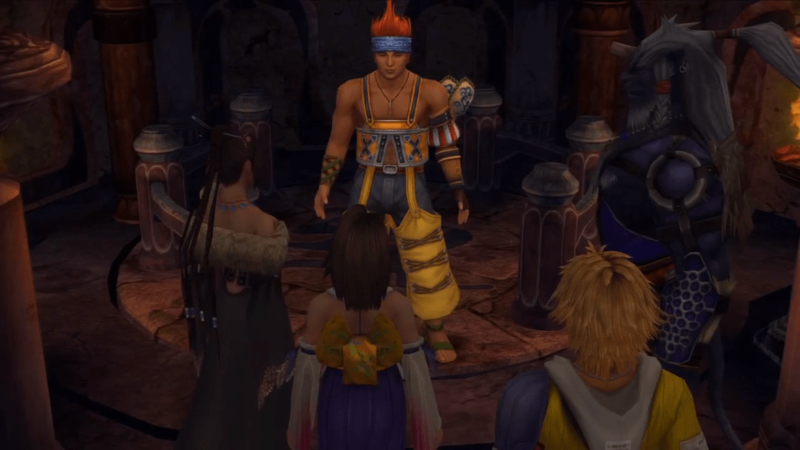 Talk to Wakka and Lulu to finish the story. 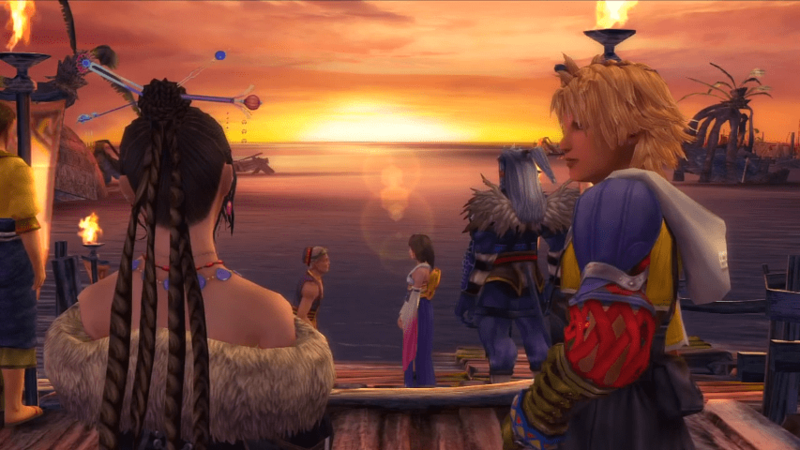 Continue to talk to Wakka and Lulu. 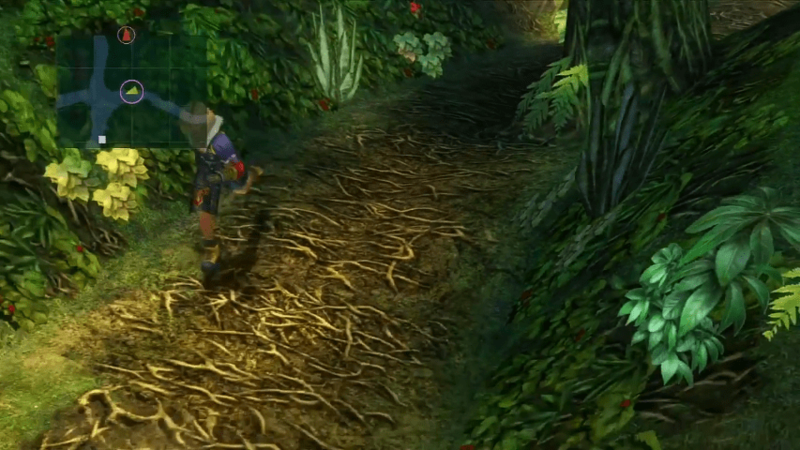 Backtrack your way to Kilika docks by passing through the woods. Optional: Purchase items from the shop. Make sure to have a party with full HP and MP before facing the boss. You may also train in the forest beforehand and charge your Overdrives. 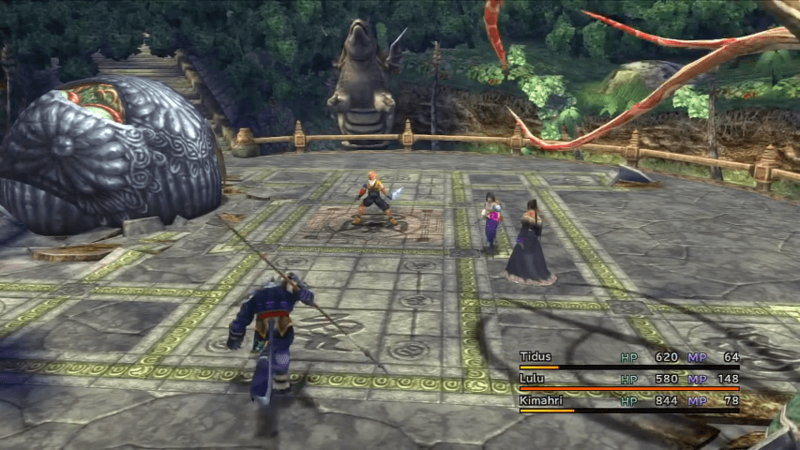 Alternatively, if you only need HP, have Yuna use Cure outside the battle to restore your party’s HP. 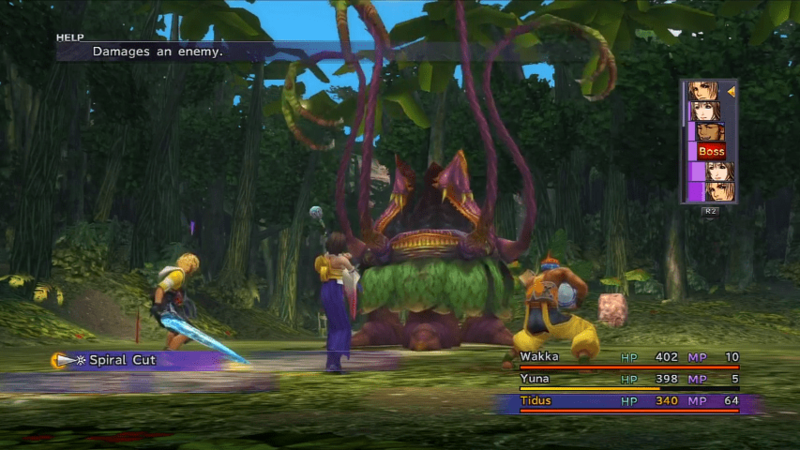 Once the battle starts, focus on managing your party’s HP with Potions and Antidotes or have Yuna swap in to heal. Lulu must focus on casting fire magic since the boss is weak to the element. Lord Ochu will eventually start regenerating HP, so focus your attacks to prevent it from getting to full health. If all else fails, summon Valefor to cast powerful fire attacks. In its first form, Sinspawn conceals itself in a protective shell to soak up attacks. Focus your attacks on its tentacles in the back to expose it. As its health is chipped away, Sinspawn will eventually lose its shell. 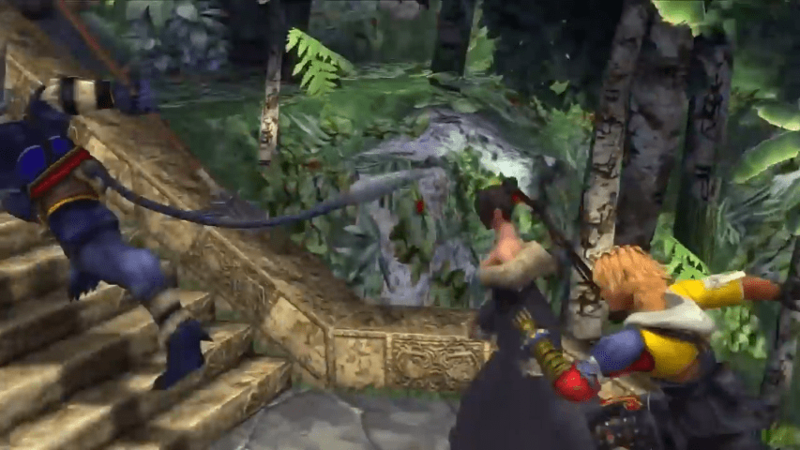 Have Lulu concentrate on using Haste and Fire magic, as Water will restore the boss’ health. 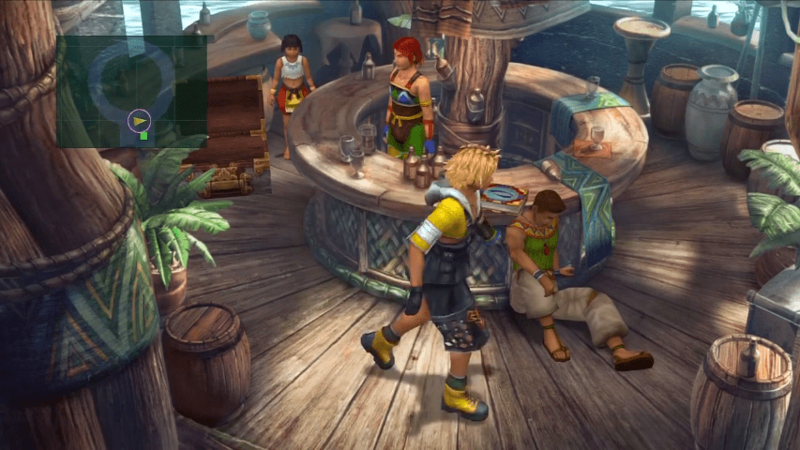 Command Wakka to use Silence Attack on its body to prevent it from using water. Have other members use physical attacks to bring down its health. If you are having trouble dealing damage to Sinspawn, you can summon Valefor. With a full Overdrive, Valefor can make quick work of the tentacles.